Their flagship program, Springboard, is CONNECT’s startup acceleration program designed to assist entrepreneurs with strategic guidance from experienced mentors. It is a mentoring program that pairs early-stage life science and tech companies with mentors to help them crystalize their business model and the commercialization strategy to prepare for investment. Being an employee isn’t for everybody. There are some people who are destined for the consultant life. Consultants like that their projects change, they like working for different employers, and they really enjoy being their own boss. Does this sound like you? If so, you missed out by not attending SDEE’s workshop, “Welcome to Consulting: How to be the best and hire the best consultants.” Held on September 22, 2016 at Hera Hub Sorrento Valley, the workshop’s panelists were consultants Sylvia Norman (Molecular Diagnostics Consulting, Inc.), Amy Rasdal (Billable at the Beach®), and John W. Wallen III (Colt Advisors LLC). Here are some tips from the experts. Why do you want to be a consultant? That’s the first question you should ask yourself according to Sylvia Norman. Is being your own boss appealing? What about having a flexible schedule? The answer to this question will guide your next steps. Structure your business based on your goals. According to Sylvia, if you want to consult long term, there may be tax advantages in forming an LLC or S Corp. If you’re only consulting temporarily, a sole proprietorship will suffice. Being a consultant isn’t for the meek. Amy Rasdal warns that you must be willing to work hard and take risks to survive the consultant game. Because work isn’t given to you as it is for employees, you have to hunt for opportunities. You eat what you kill, so to speak. Piggybacking on the last point, you must be able to quell the fear of being a consultant. Taking risks can be scary. John Wallen says that you’ll have a bunch of reasons as to why you can’t be a consultant. Work through each reason and you will arrive at solutions. Companies are looking for consultants who can solve their problems. Now is not the time to work in a completely different field, Amy insists. Consult in a field in which you have a lot of experience. Companies are paying you for your expertise. Consultants, especially those starting out, tend to give away a lot of free information. Know your worth. Value your time. Sylvia suggests limiting the amount of free consulting you provide potential clients. She also advises charging clients for time spent on emails, quick calls, and texts. Develop a marketing plan. Your initial referrals will only take you so far. Amy experienced growth through the first few years of consulting, followed by a drastic drop. She counsels consultants to market themselves from the outset and never stop. Don’t just take on any client. There must be a fit. Be selective. John says to target qualified buyers: people who are likely to engage you. He doesn’t believe in one-off business. Build a relationship with clients so that you get repeat business. 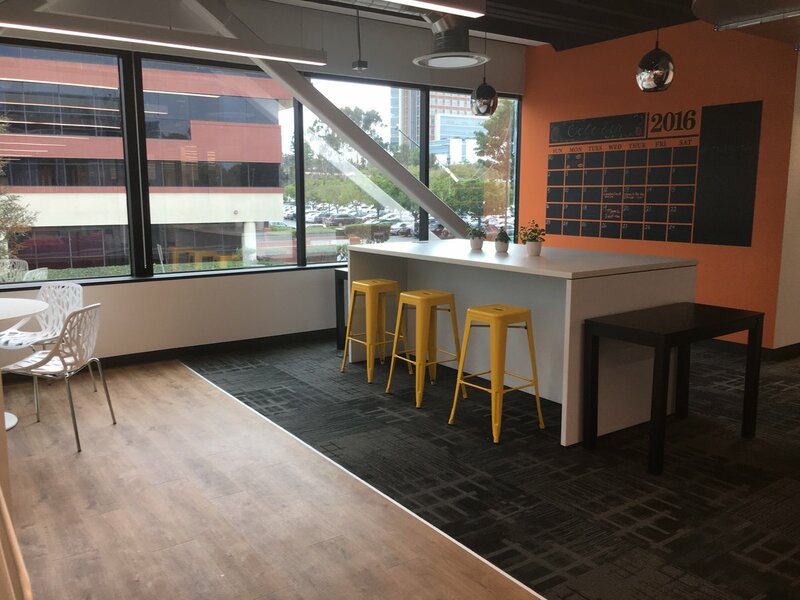 By Sylvia Norman, Molecular Diagnostics Consulting, Inc.
SDEE was recently treated to a tour of the new BioLabs San Diego coworking and wet lab facility for life science startups. San Diego is the newest location for BioLabs which also has facilities in Cambridge, San Francisco and North Carolina. 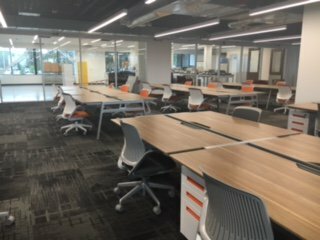 As we toured, Susie Harborth, co-Founder and Managing Director, explained this is a 3 building complex (called GENESIS at Campus Point) featuring coworking space, a 16,000 sq ft wet lab stocked with shared equipment, conference rooms, offices and event spaces. She told us the San Diego site has a capacity to house 15-20 companies. We started in the main building which has a spacious open seating coworking area surrounded by conference rooms, private offices and the wet lab. The area is interspersed with informal spaces where co-workers can network. 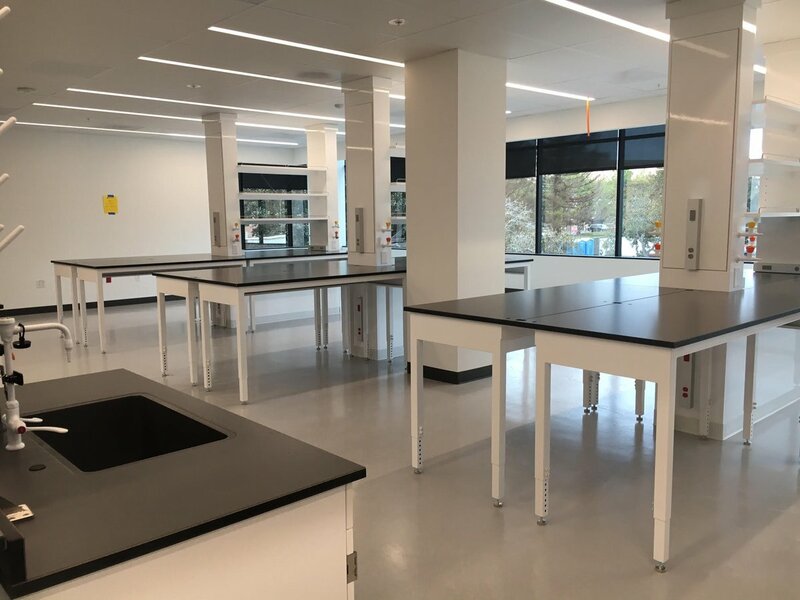 The star attraction is the wet lab with plenty of bench space, new equipment and an adjoining tissue culture room to be shared by BioLabs’ members. Susie mentioned that for those members needing vivarium services, Explora BioLabs is located right next door. Susie explained that BioLabs is a membership-based, ready-to-move-in facility where startup life science companies can develop and grow. So how does the BioLabs membership work? Life Science companies can apply for a 2-year agreement with an “a la carte” use plan that includes an array of options to fit specific needs. Members can reapply after 2 years or opt out when ready to grow. Memberships start at $2000/month per bench plus a $400 per-person membership fee. As an added perk, BioCom offers a complementary membership to all BioLabs companies. 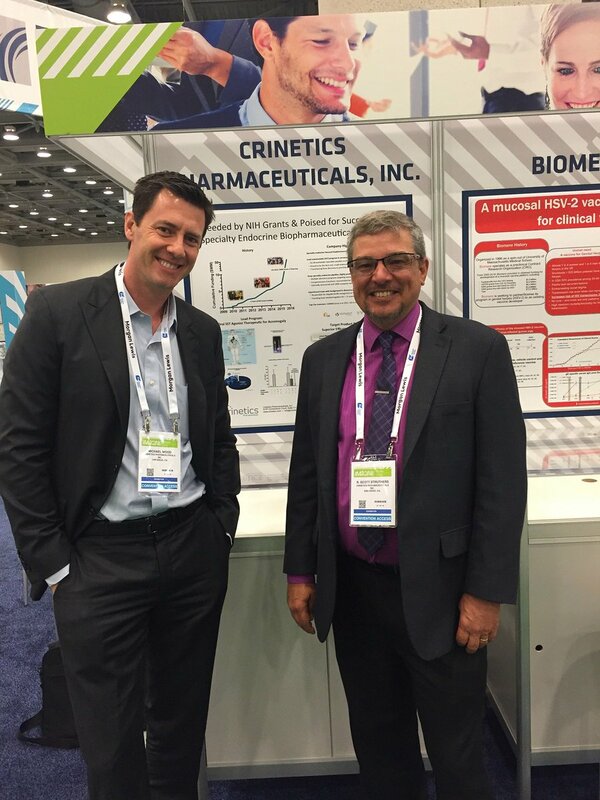 BioCom is a founding partner of San Diego BioLabs. Additional amenities include an on-site lab manager, administrative assistance, Environmental Health & Safety support, centralized purchasing, shipping and more. There is even an on-site gym and swimming pool for when members need a break from their work. BioLabs is a welcome addition to San Diego life science startup resources, helping local entrepreneurs launch, develop and grow their companies. Want to check out BioLabs for yourself? 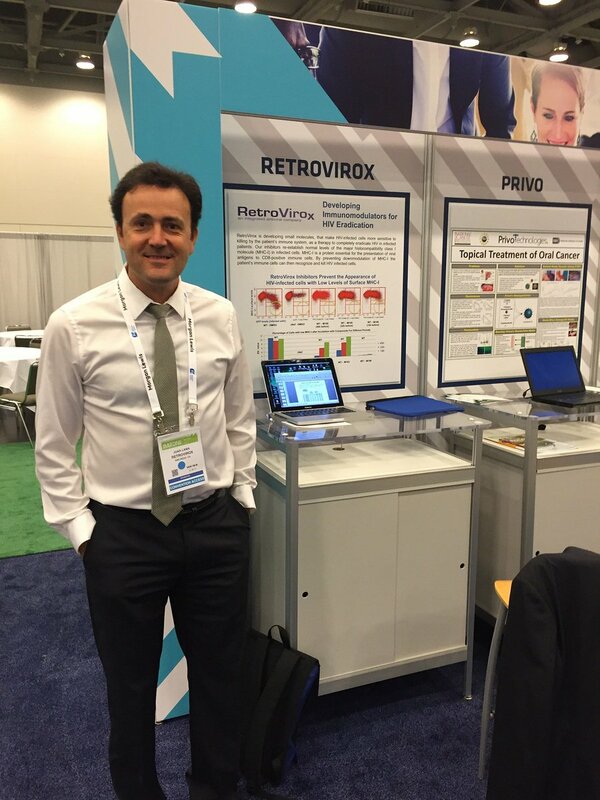 Contact Abegale Colmenar (Director of Operations) at abegale@biolabs.io to schedule a tour. 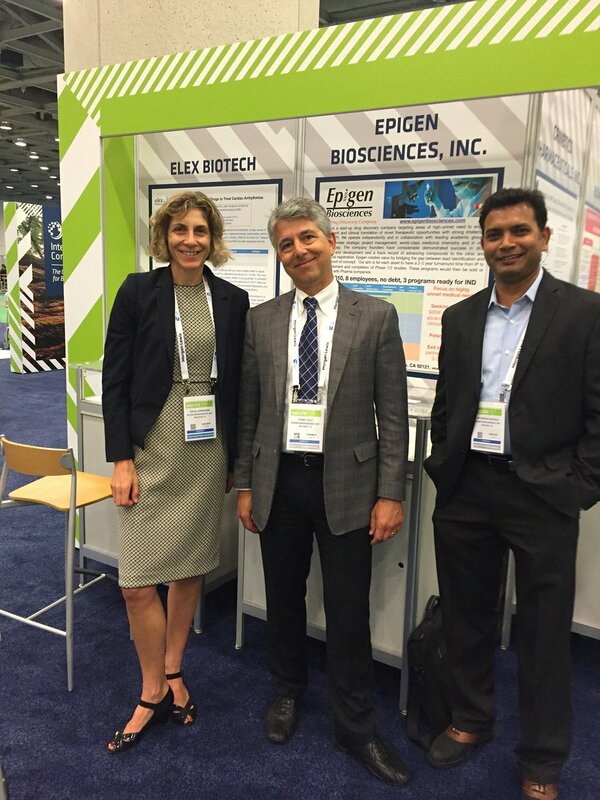 Are you a startup life science company looking for funding? Don't miss our November 15, 2016 workshop "Grants & Contracts: How to leverage non-dilutive funding sources to establish and grow your business". Our annual 'Year End Social" for SDEE members will be held on December 6, 2016. This year's event features fantastic Opportunity Drawing prizes, great food, craft beers & wine, and networking with San Diego entrepreneurs. At our September 22, 2016 workshop "Welcome to Consulting", local consultants shared their expertise in successfully establishing and growing their consulting businesses. See Neil Thompson's Tips From the Pros for a great summary. Our October 13, 2016 Founders event "Beer: The Original Biotech" featured founders from New English Brewing Co., Thorn Street Brewery, and Duck Foot Brewing Co. What a great panel discussion showing us that founders have similar successes and challenges no matter what their industry. Thanks for the panel companies for sharing their tasty brews. 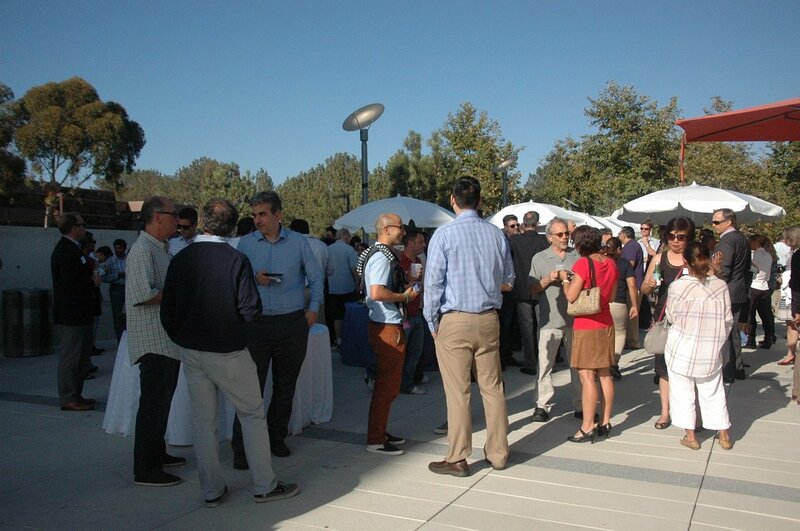 Our event also featured SDEE company and consultant member exhibits, great food and networking. 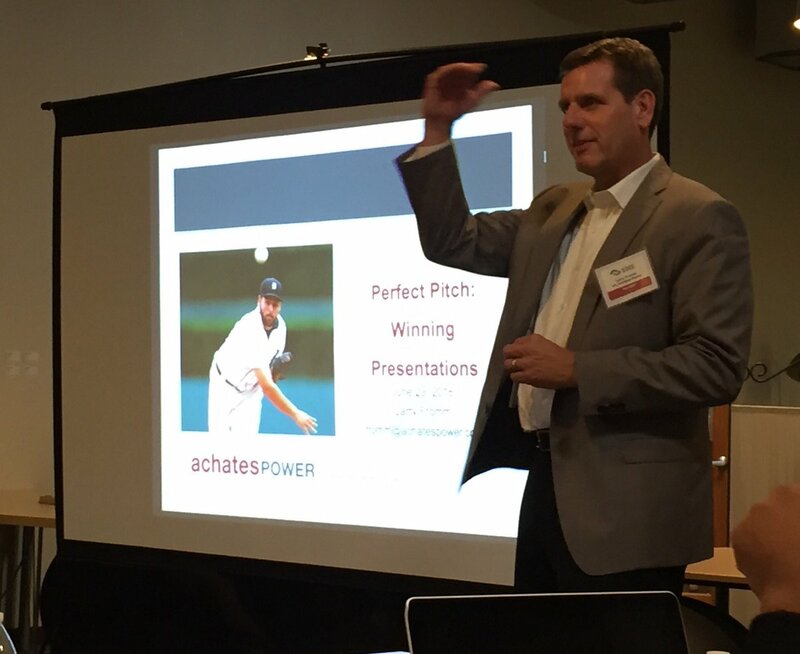 Check out Roberta Alexander's blog article with highlights from the event. Aequor won a grant from the DOE for testing to be conducted in November at the Lawrence Berkeley National Lab in water systems. On September 21, Aequor was invited to speak at the UN General Assembly High Level Meetings on Antimicrobial Resistance (AMR) and had the opportunity to describe the critical importance of biofilm in AMR. In early October, Aequor won an EU Phase I Horizon 2020 grant in the BioMed category to develop a go-to-market plan with an EU partner for new therapeutics. On October 18th, Aequor was a panelist on marine antifouling at the InterFerry Conference in Manila, an international conference of shipbuilders and passenger and cargo transport engineers. In a key strategic move for both Sustainable Surplus Exchange (SSE) and the US Business Council for Sustainable Development (US BCSD), the organizations have signed a partnership agreement to create a Materials Marketplace in San Diego. The Marketplace aims to create a closed-loop, collaborative network of businesses, organizations and entrepreneurs in SD County where one organization’s waste becomes another organization’s raw material. In addition to diverting waste from landfills, the recovery activities will generate significant cost savings, energy savings, and create new jobs and business opportunities. 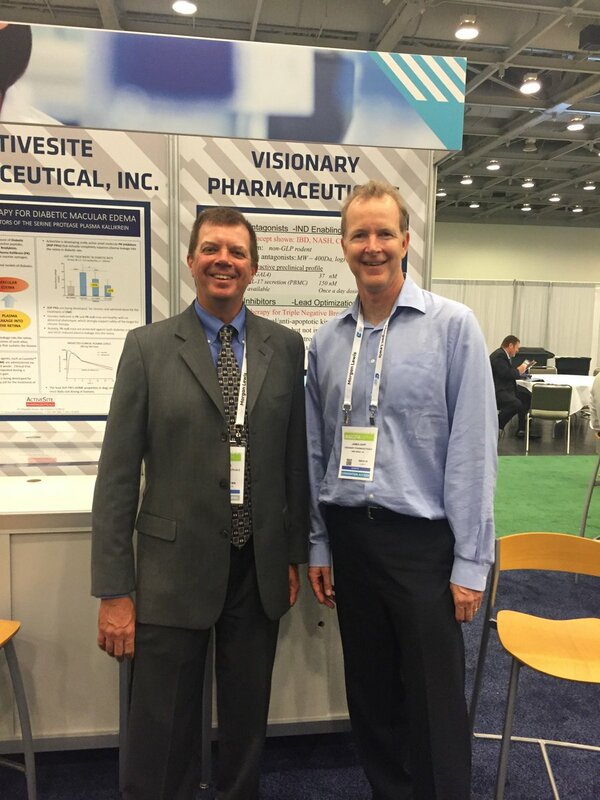 Neuropore Therapies, Inc. - Neuropore Therapies announced achievement of $5 Million Milestone with UCB Collaboration. Allele Biotechnology and Pharmaceuticals, Inc. - Allele Biotechnology was awarded 2 NIH grants to develop antibody therapies for Alzheimer's Disease and to develop a novel manufacturing system producing stem cells for clinical therapy. Abilita Bio, Inc. - Awarded NCI Phase I SBIR Grant to Develop Therapeutic Antibodies Targeting Metastatic Breast Cancer. Claude Koehl - Recently published MANAGING DIVERSITY: 10 STEPS TO MULTICULTURAL TEAM SUCCESS. Team diversity leads to a wider range of perspectives and solutions, creativity and innovation spirit, flexibility and ease of adaptation. Nevertheless, without the necessary organizational framework and intercultural training diverse teams will have difficulties actually becoming cohesive, innovative, and productive units. We at San Diego Entrepreneurs Exchange are so grateful for the support of our entrepreneur members, sponsors, partners and volunteers in 2015. Your support helped us bring a wide variety of educational workshops, events and networking opportunities to the San Diego entrepreneur community. Your interactions via our new website and social media pages have greatly increased our ability to reach out to a whole new audience of local entrepreneurs. We're excited to share our 2015 SDEE events and member highlights in this year-end newsletter. Wishing you a joyful and prosperous 2016!